Dusty ruby black color. 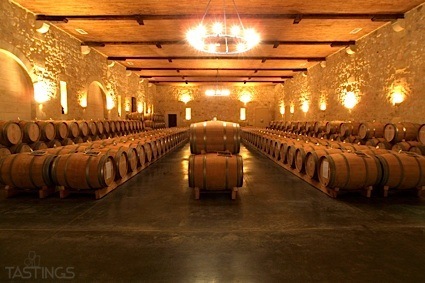 Aromas and flavors of cherry and raspberry coulis, sanguine, and charred coconut with a slightly chewy, crisp, fruity medium-to-full body and a smooth, medium-length finish with elements of orange marmalade and multigrain toast with medium tannins and moderate oak flavor. A fruity malbec that will be a nice weeknight steak wine. Bottom Line: A fruity malbec that will be a nice weeknight steak wine. 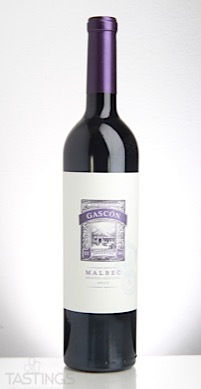 Don Miguel Gascón 2015 Malbec, Mendoza rating was calculated by tastings.com to be 87 points out of 100 on 2/8/2018. Please note that MSRP may have changed since the date of our review.